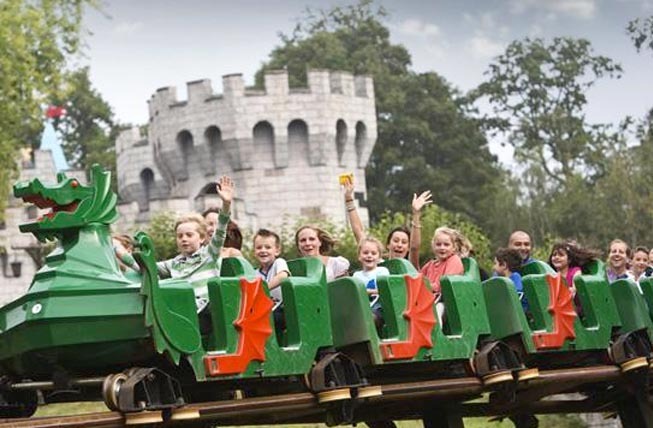 VISIT WINDSOR – Just 2.5 miles from the Royal Adelaide Hotel is LEGOLAND Windsor Resort, a theme park dedicated to children aged 3-12 years old. An inspirational land where the kids are the hero. It’s a family attraction like no other – where the fun never stops and imagination knows no bounds. With over 55 interactive rides, live shows, building workshops, driving schools and attractions, all set in 150 acres of beautiful parkland, LEGOLAND Windsor Resort is a unique family theme park.